2018 is ours. We WILL return the 6th District to the people of Southwest Michigan by electing a candidate that #CantBeBought! 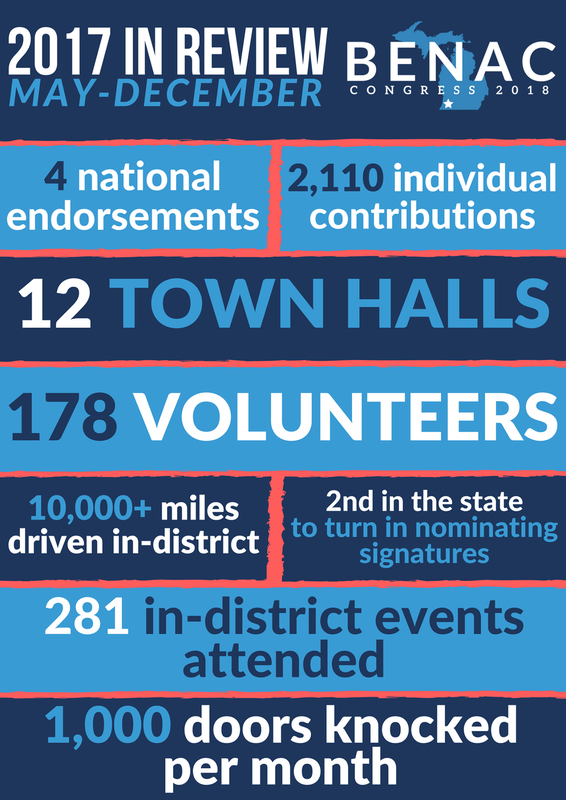 Join us in our fight to flip the 6th by making your final 2017 contribution today at actblue.com/donate/davidbenac! Newer PostTell Zinke: Protect our coastal waters!